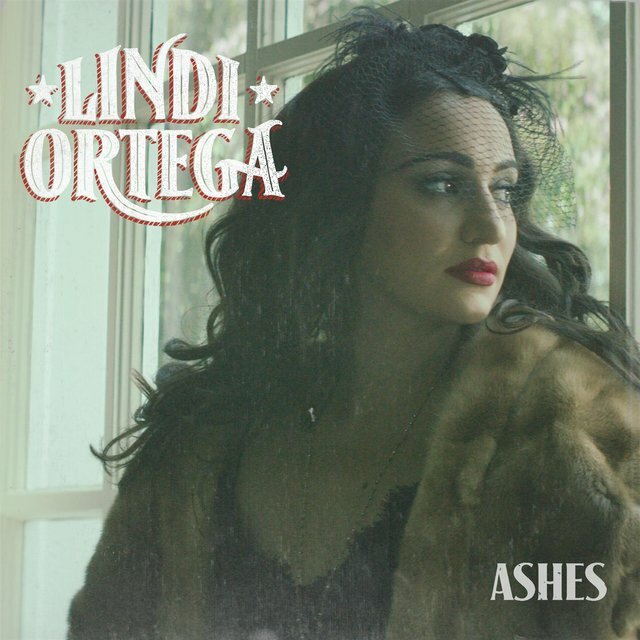 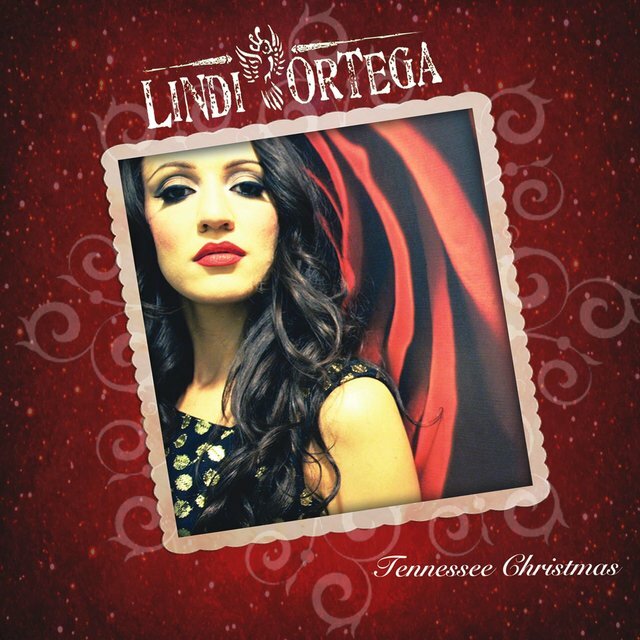 Blessed with a voice that suggests the high lonesome purity of Dolly Parton and Emmylou Harris with an undertow of smoky sophistication, Lindi Ortega is a Canadian singer and songwriter who has become a bona fide star on the North American alt-country scene. 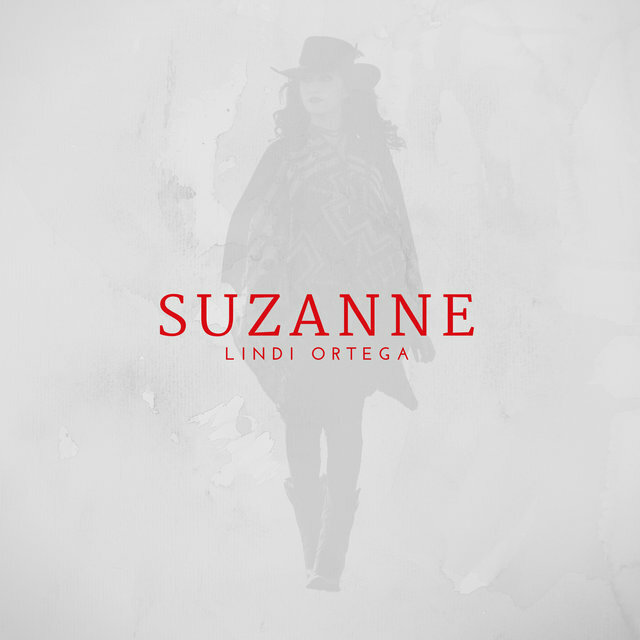 Ortega was born and raised in the suburbs of Ontario; her mother was of Irish heritage while her father's family came from Mexico. 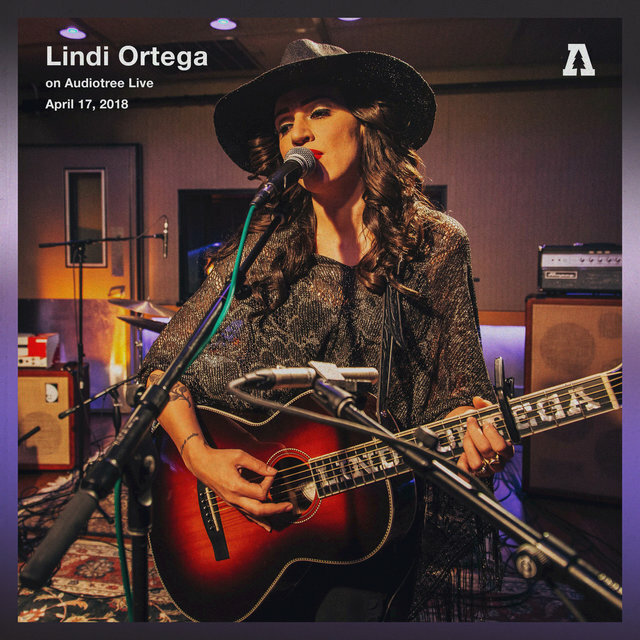 Her father was a musician who played bass in a Latino band, and Ortega has cited growing up in a house filled with music and seeing her dad work with gifted Latina vocalists as a key formative experience. 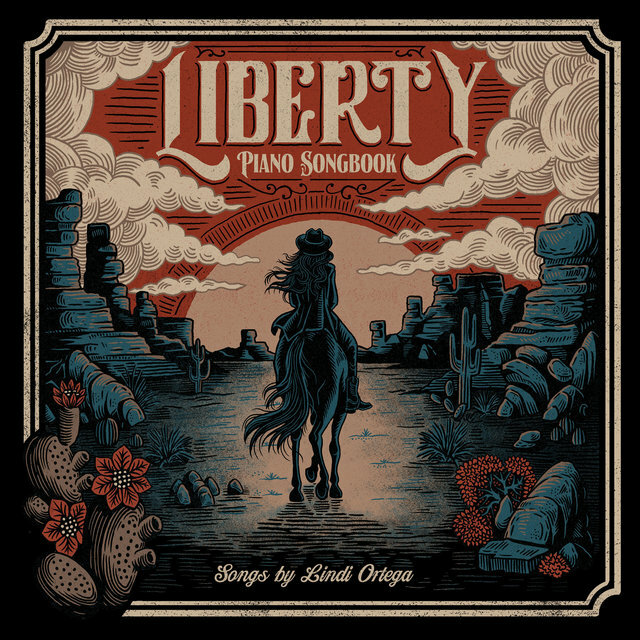 When she was 16, she borrowed a guitar from her parents and began teaching herself to play, and once she mastered three chords, she started writing songs. 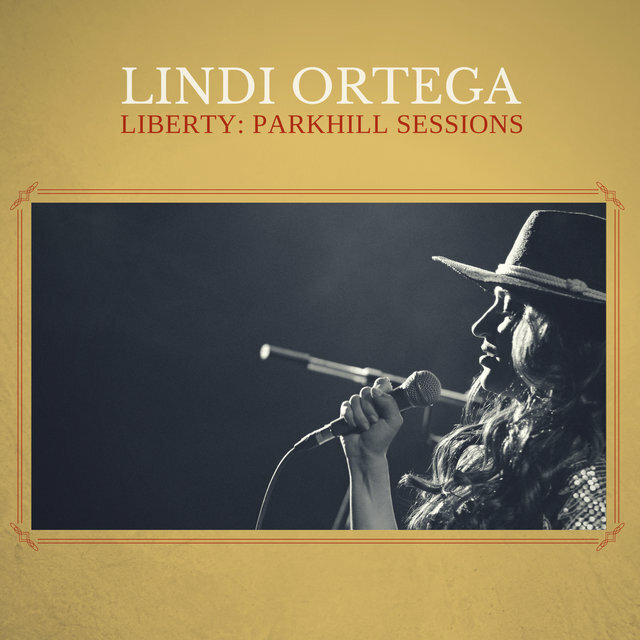 Ortega absorbed a broad range of influences — iconic singer/songwriters such as Leonard Cohen and Van Morrison, country legends like Loretta Lynn and Johnny Cash, and contemporary acts such as Jeff Buckley and Cat Power — and by the time she graduated from high school, she'd begun performing at local clubs. 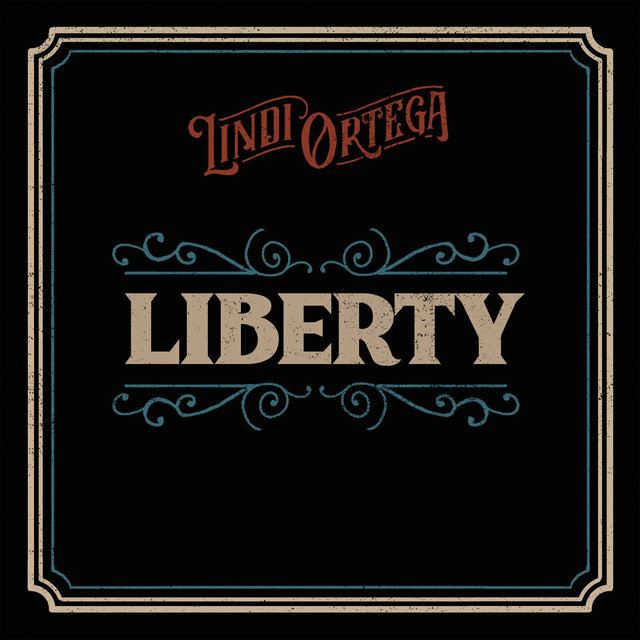 In 2001, Ortega released her first album, The Taste of Forbidden Fruit, which she released herself, selling most of the copies from the stage at her shows, and a second LP, Fall from Grace, appeared in 2007. 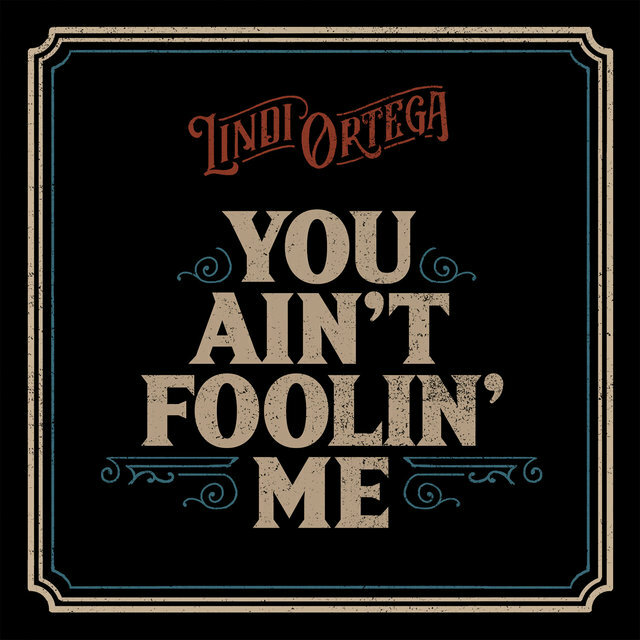 Ortega's next project was a self-titled EP issued in 2008 in which she teamed up with producer Ron Lopata, who had heard her material via her MySpace page and was impressed with her voice. 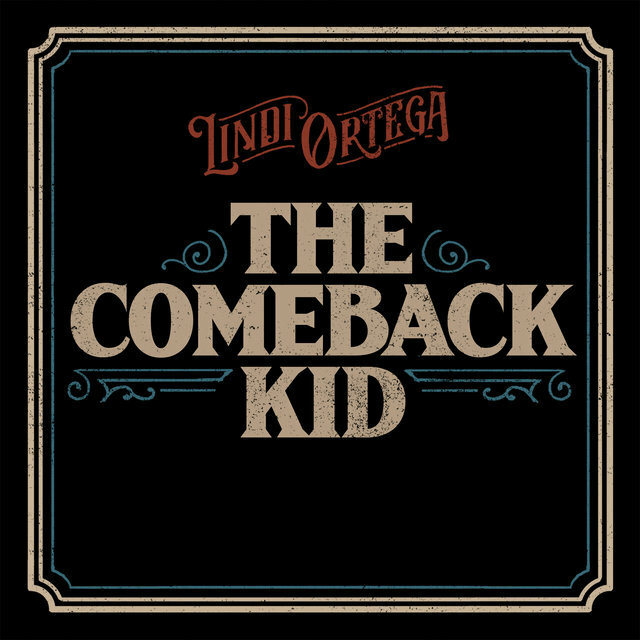 The Canadian label Cherrytree Records signed Ortega, and she released an EP, 2008's The Drifter, also produced by Lopata, which brought her to the attention of a wider audience. 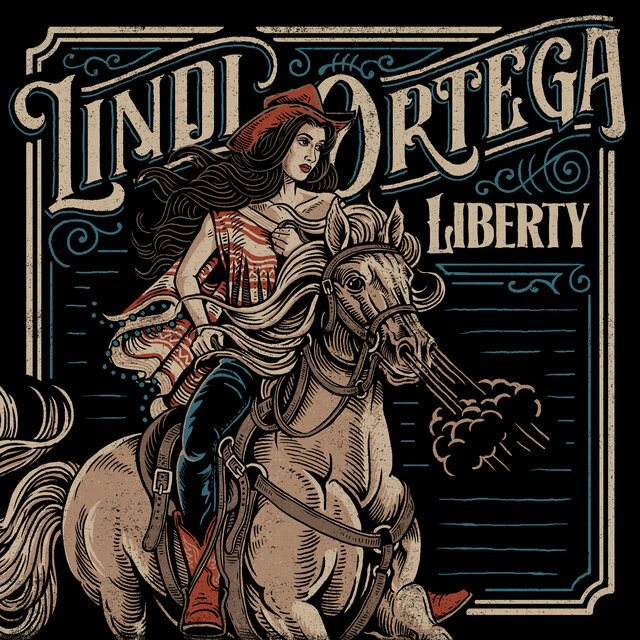 She began touring extensively, both as a headliner and as the opening act for such artists as Ray Davies, Noah and the Whale, Keane, and Kevin Costner & Modern West. 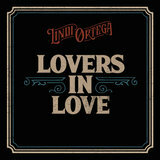 In 2010, Ortega went on the road with Brandon Flowers of the Killers, singing backup on his solo tour. 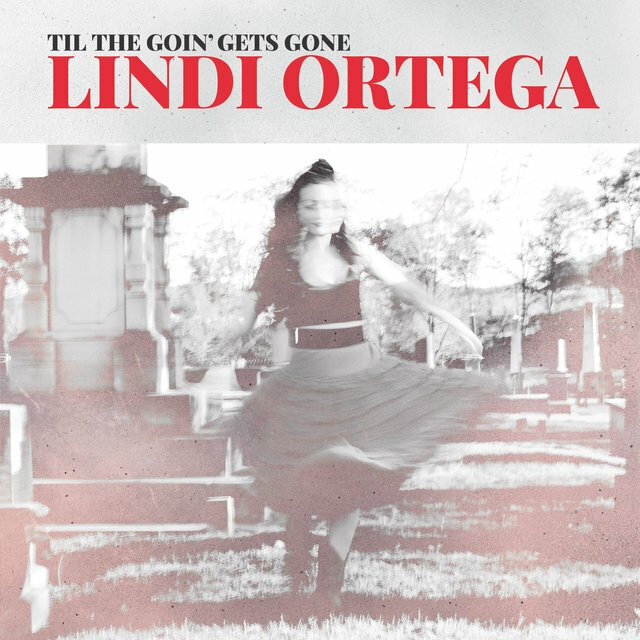 In 2010, Ortega parted ways with Cherrytree Records and signed a new deal with Last Gang Records, which released her Little Red Boots album in the summer of 2011. 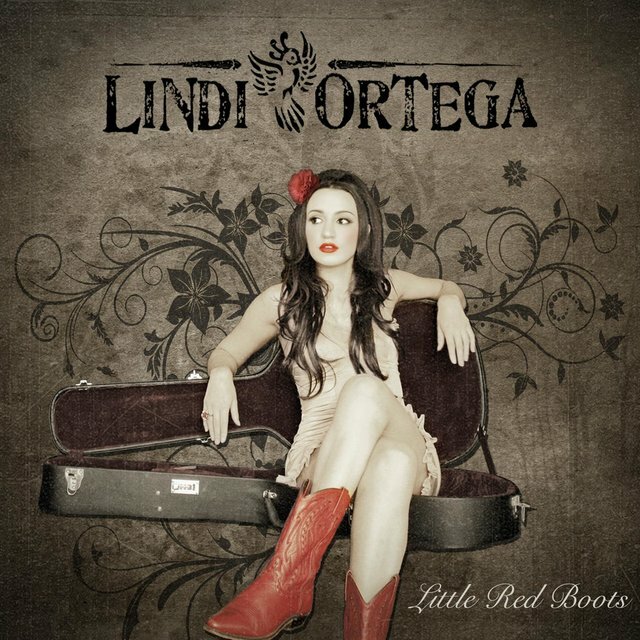 Little Red Boots earned two Juno Awards and was nominated for the Polaris Prize for Outstanding Canadian Album. 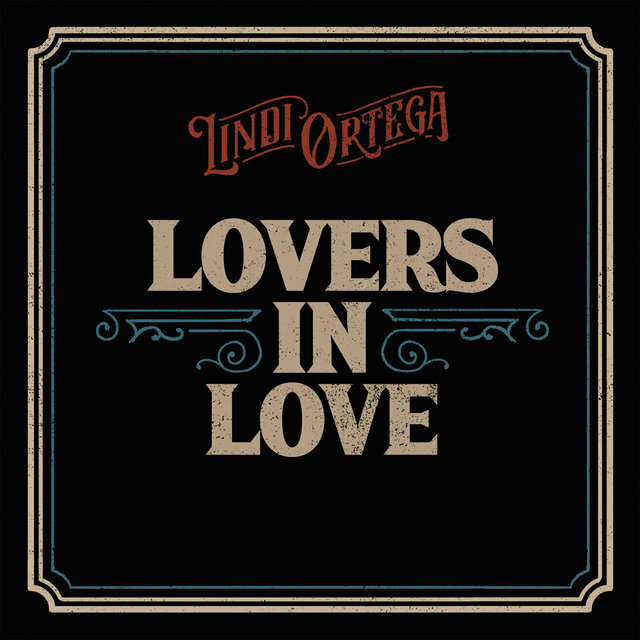 In the wake of the album's critical success, Ortega relocated to Nashville, Tennessee and cut the album Cigarettes & Truckstops, which also earned positive notices and another Polaris Prize nomination when it was released in October 2012. 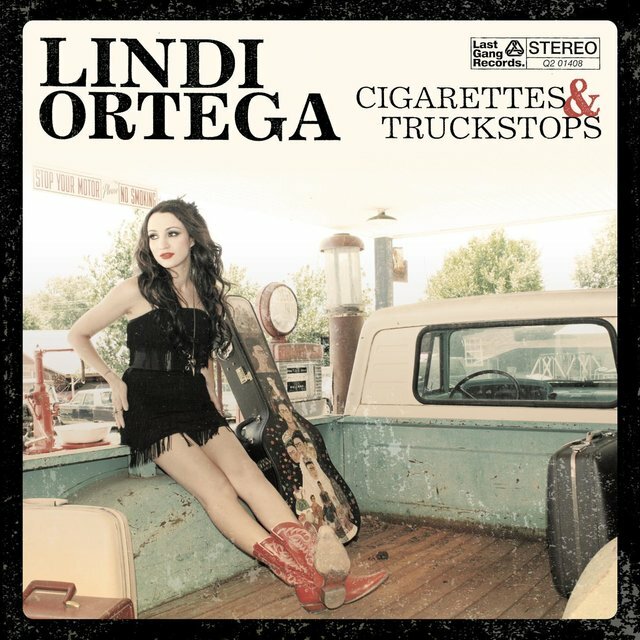 Cigarettes & Truckstops also marked Ortega's first entry on the American country charts, when the album rose to number 71 on the Country Albums survey. 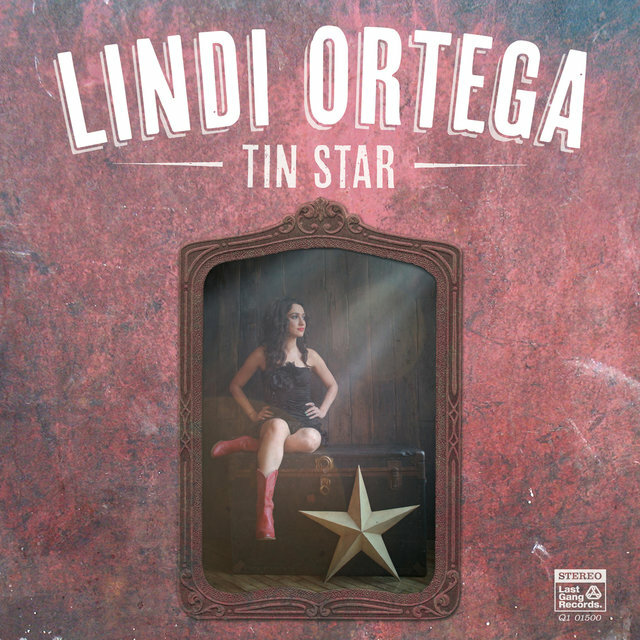 The newly prolific Ortega released 2013's Tin Star one year and six days after her previous studio effort and, like Cigarettes & Truckstops, it fared well on the U.S. Country Albums chart, peaking at number 56. 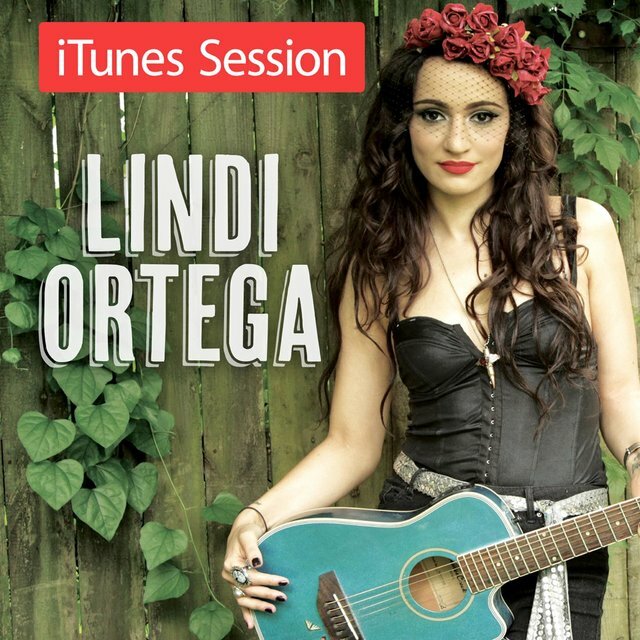 A digital live EP, The iTunes Session, was released in 2014, and Ortega also won a Canadian Country Music Association award as Best Roots Artist of the Year. 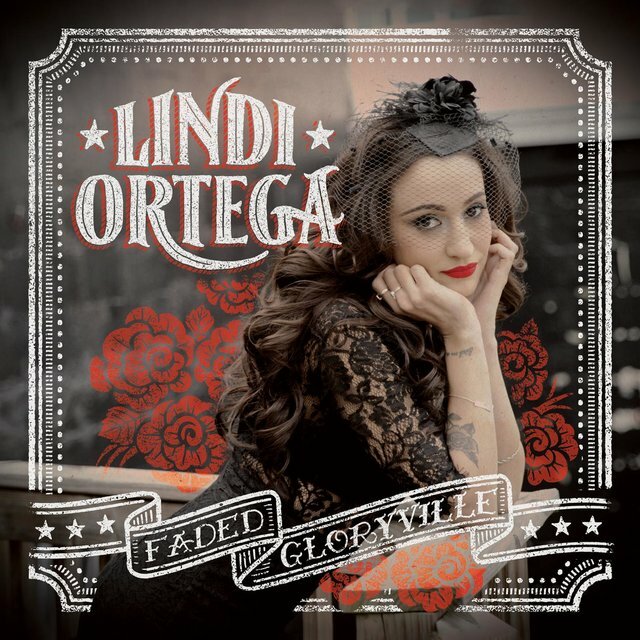 She won the same CCMA award in 2015, and that year she also issued Faded Gloryville, which climbed to number 39 on the U.S. country chart, and number 38 on the indie chart. 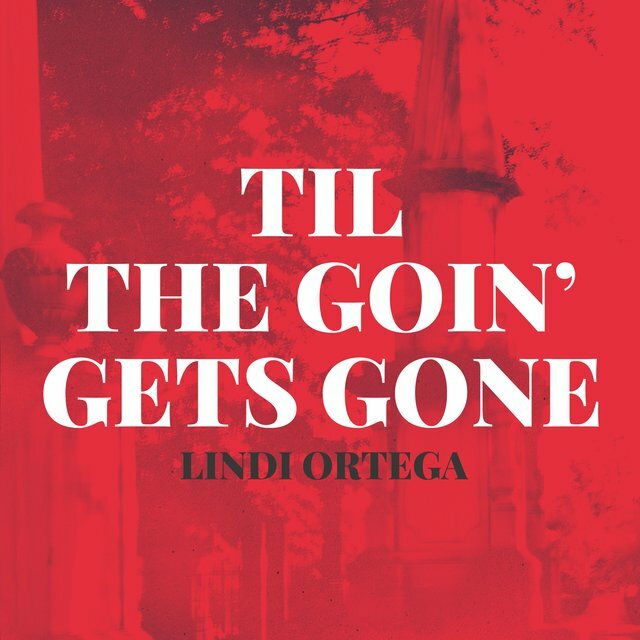 Ortega returned in 2017 with an EP, Til the Goin' Gets Gone. 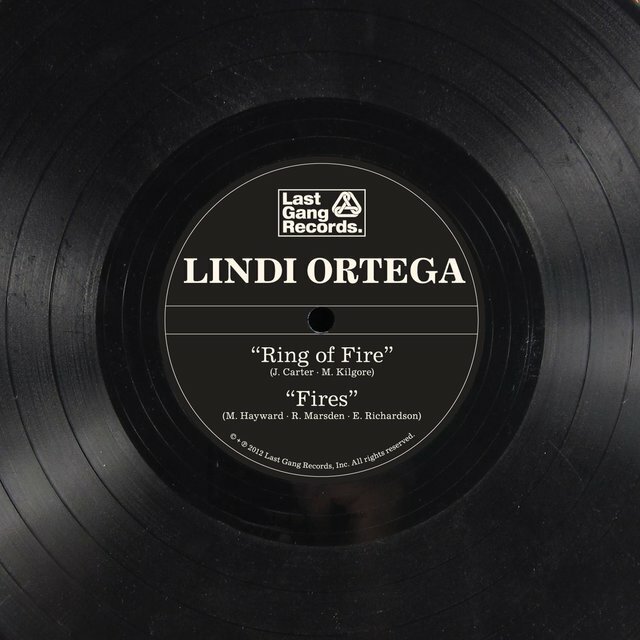 Ring Of Fire / Fires 7"